By notification dated June 13, 2017, all exemptions, modifications and adaptations provided in the company law to private limited companies, Section 8 –not for profit companies and the Government companies stand automatically withdrawn if they fail to file their financial statement under section 137 or their annual return under section 92 of the Companies Act. For the year 2015-16, the latest year for which annual return and financial statements were to be filed, over 3 lakh active companies have not filed it with the MCA. 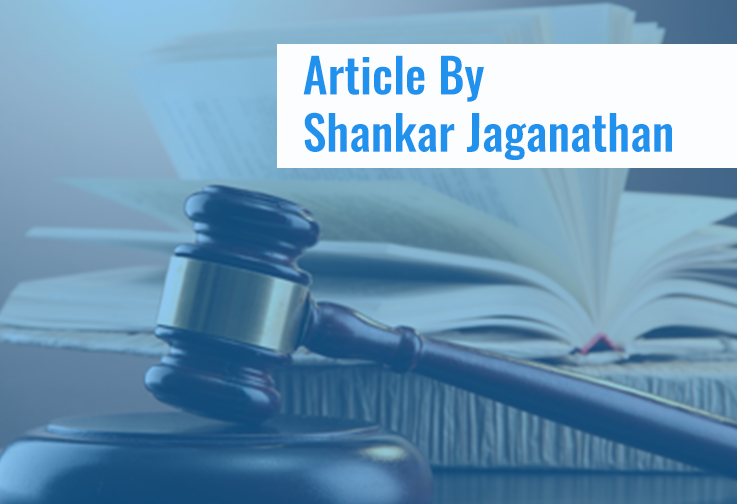 The cost of this failure was tough to quantify, as the process of identifying these companies and penalizing them with an amount ranging from Rs.1 lakh to Rs.10 lakhs was not only quite long but also uncertain if they will be penalized at all. With this single notification issued, all these companies stand to lose significant exemptions they have by virtue of being a private limited company or a section 8-not for profit company or a government company. Thank you very much for your feedback. It encourages us to do more. Thank you for timely update. But how exactly will this be possible to implement practically. Like last date for filing annual return is till 30.11.2016 and if I fail to file then will it be considered default. and then as per notification I have to waive off exemptions and comply the exempted provisions. So as I have defaulted in filing Annual return for FY 2015-16, for which year do I need to comply the exempted provisions. Like one of the provision says the financial statements can be send 14 days before agm for section 8 companies. So if I need to comply this then I cannot conduct AGm again for this. And also it is not clear for how long will it be continuing if once defaulted. We will have to wait and see how this notification is applied. The intent of the regulator looks to be increase the quantum of penalty for companies that have not filled there annual report and/or financial statement, thereby forcing the companies to file their annual returns and financial statements. This encourages regular filing,hitherto been treated by the business men(Owners) as a hindrance and given a step motherly treatment. Now to avail these exemptions the respective CAs advising their client should high light the benefits and make things to happen. Next,lets us wait for Mars landing effect.!!!! !